Solutions for Escape the Prison 2 Revenge Level 5 Walkthrough to guide you how to pass each prison room and solve the puzzle challenge ! find items to break the code and reach new door stage.. 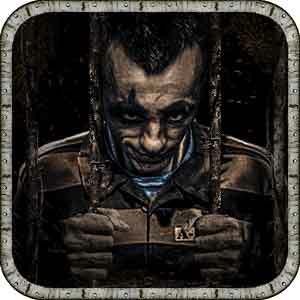 This entry was posted in escape the prison 2 revenge on December 16, 2014 by 100doorssolution.